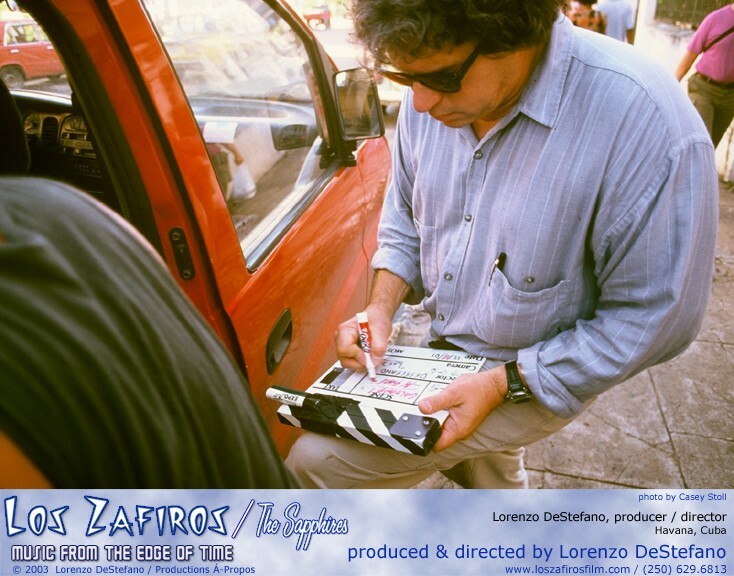 Originally from Honolulu, Hawaii, Lorenzo DeStefano is producer/writer/director of the upcoming feature film â€œHypergraphiaâ€� (www.hypergraphiafilm.com) starring Oscar-nominated actor John Hurt. It is based on and inspired by â€œThe Inman Diaryâ€� by eccentric Boston diarist Arthur Crew Inman (1895-1963), published by Harvard University Press. His feature editing credits include "Dreamscape", "Girls Just Want To Have Funâ€�, "The Killing Time" and â€œGingerale Afternoon". From 1989-1993 he was the supervising editor and a producer and director on the acclaimed ABC/Warner Brothers drama series â€œLife Goes Onâ€�. Theatre directing includes the 25th anniversary production of William Inge's "Natural Affection", Horton Foote's "The One-Armed Man", the world premiere of Robert Schenkkan's "Conversations with the Spanish Lady" and the world premiere of "Twisted Twain", the one-man show by Bill Erwin. 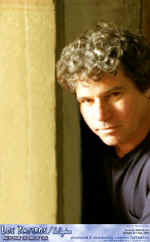 DeStefano is author of the novel â€œFinchley Laneâ€�, and of the plays " Providence â€�, adapted from the screenplay by David Mercer (www.lorenzodestefano.com/providence.htm) and "Visitationsâ€�, based on â€œThe Inman Diaryâ€�. Workshopped at Seattle Repertory Theatre in 2001 and produced at London â€™s Almeida Theatre in 2002 under the title â€œCAMERA OBSCURAâ€� (www.cameraobscuraplay.com), both productions were directed by Jonathan Miller. His screenplay of â€œVisitationsâ€� is in development. His other screenplays include "Lads", and "Cropperâ€™s Cabin", from the novel by Jim Thompson. His non-fiction work includes "Diary of a Nobody" (Guardian â€“ May, 2002), the photographic memoir "La Hora Magica / The Magic Hour - Portraits of a Vanishing Cuba ", and "Calle Cero - An Encounter with Cuban Film Director Tomas Gutierrez Alea" (Cuba Update 1997).